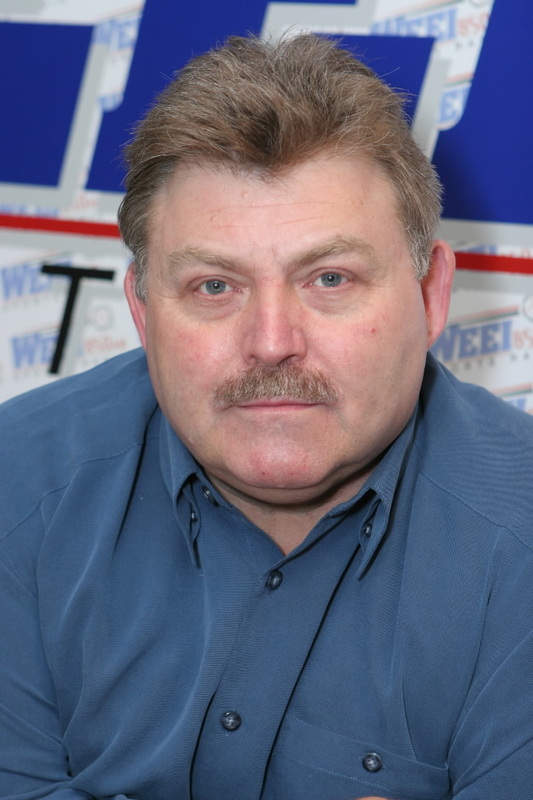 WEEI, Boston’s former sports talk king, has fallen on hard times. WBZ-FM has eaten the station’s breakfast, lunch and dinner. Now comes word that just two-years after signing a five-year, one-million-dollar a year contract, afternoon drive-time host Glenn Ordway has agreed to a paycut. Sign of the times certainly. More likely a sign of having competition for the first time from another sports talker. WEEI seems to be laying blame on the fact that they were on AM (they’ve added 93.7FM to their 850AM signal in Boston). More likely, the station’s reshuffling of the deck chairs of the mid-day and afternoon shows did not result in better programming . Arguably the mid-day has improved. The Big Show, which Ordway and Michael Holley now host, has lost two steps. The show’s rotating cast of characters was damn entertaining, but these people seem to have been left in the dust under the new configuration. Where is the entertainment factor? I am no longer laughing during the show. WBZ-FM’s SportsHub gets this concept and executes it well throughout the day. The issue here is not AM or FM. Put good programming on AM and people will listen. Boring programming on FM will be nothing more than a ratings drag. Posted on October 1, 2011, in Radio and tagged broadcasting, media, ordway, radio, sportshub, wbz-fm, weei. Bookmark the permalink. Leave a comment.